The Department is found in 1946. The first Head of Department was academician, the Nobel Prize laureate I. Tamm. The first lecturers in the Department were academicians M. Leontovich, I. Pomeranchuk, E. Fainberg, later accompanied by A. Galanin, V. Galizkiy, A. Kompaneez, V. Levich, A. Migdal, Ya. Smorodinskiy, I. Shapiro. 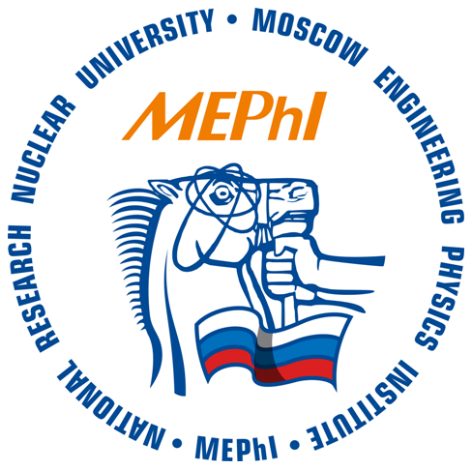 The international laboratory (2016): Modelling of physical processes in extreme light fields; Head S. Popruzhenko (NRNU MEPhI), Co-head Fuchs Julien (France). Among the students graduated from the Department of Theoretical Nuclear Physics are 17 RAS members and more than 200 PhD. N. Basov that became the laureate of the 1964 Nobel Prize had also graduated from the Department.